Many Books in Homes locations held Book Giveaways throughout November and December, leading up to the holiday season. How does your school, company, or family celebrate this time of year? A student at the Wissahickon Boys and Girls Club reads "Knuffle Bunny" with a Mo Willems book character. The Audubon YMCA creates decorations for their book party based on "The Crayon Box That Talked" by Shane Derolf. Books in Homes board member and Vice Chairman of STG Holdings, Rich Lombardi, reads to students at P.H. Sheridan Elementary. Students at Watson T. Comly Elementary get ready to choose their books. City Year Philadelphia Corps Members browse books with students at Blaine Academics Plus. Hankin Group is an Exton, Pennsylvania-based developer and manager of distinctive commercial, residential, hospitality and retail properties. Wellington Square Books is an eclectic, independent bookstore located in suburban Philadelphia. Books in Homes thanks Hankin Group's philanthropic arm, Hankin Foundation, and Wellington Square Books for their support of the Books in Homes program. Click here to learn more about Hankin Group and click here to learn more about Wellington Square. Looking for a few simple ways to kick off your fundraising efforts in the New Year? Check out this handout for fundraisers you can hold any day of the week! 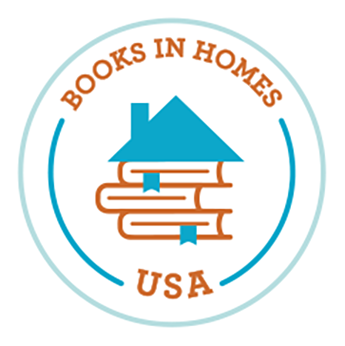 Copyright © 2017 Books In Homes USA, All rights reserved.